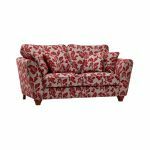 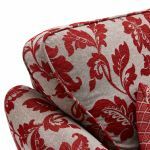 The stunning Ashdown 2 seater sofa in Hampton Ruby brings style and grace to your living room with its beautifully bold floral design. 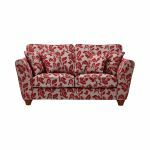 Ideal for the most compact of living spaces, the Ashdown features our exclusive foam plump-free cushions for excellent shape retention and maximum comfort. 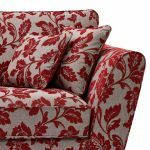 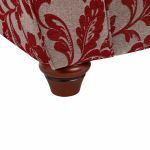 The coordinated scatter cushions add to the distinctive Ashdown look, while the striking antique-style solid oak feet give the piece an extra touch of class. 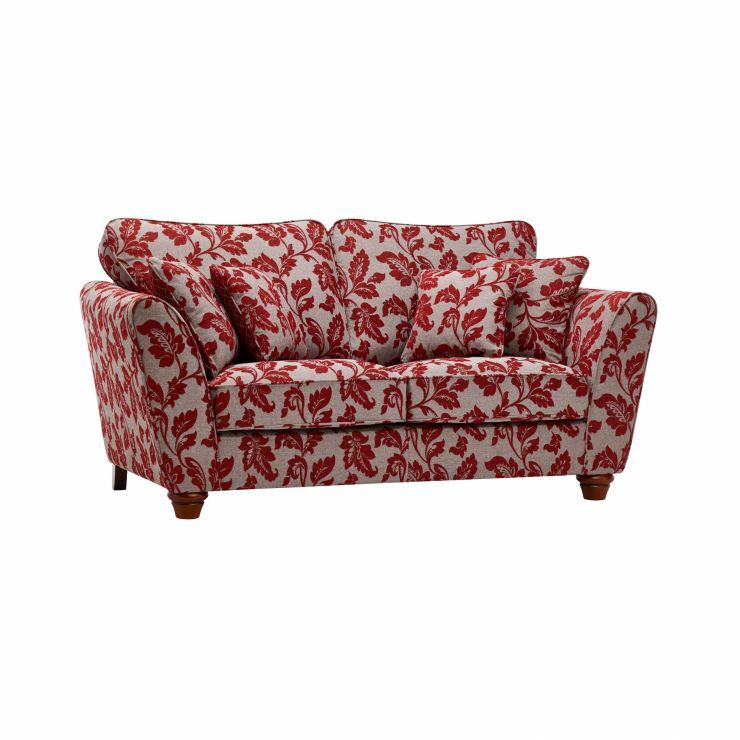 Built using solid hardwood in the frame, the Ashdown 2 seater sofa is designed to be enjoyed for many years to come. 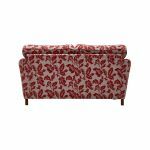 Shop the entire Ashdown range and discover more eye-catching furniture for your home!